Halloween is right around the corner! We all know that with Halloween comes a TON of leftover candy. While it can be fun for us parents to dig through it at 2 a.m. (I can’t be the only one, right? ), it often times sits there for months on end and goes stale. This year, I am implementing a few plans that will help us to use up the leftover candy so that it doesn’t sit around forever! Donate: Donating candy is one way to recycle the leftover candy. Whether you donate it to a local women’s shelter or another program, donating your candy is a sure way to help others and ‘spread the love’ without having to eat 300 lbs. of candy yourself. 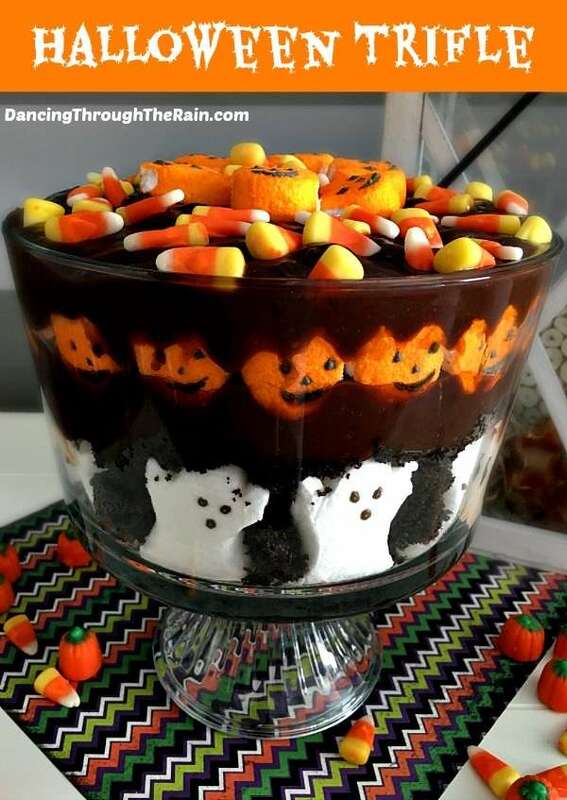 Halloween Trifle: Cute and delicious! Perfect for your leftover candy. 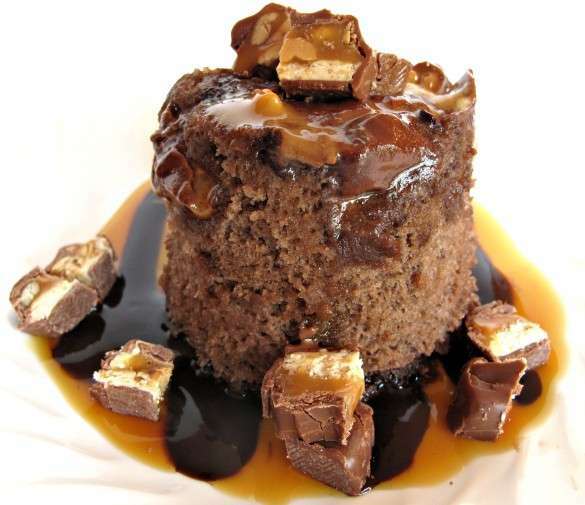 Candy Bar Cake: Perfect for a potluck dinner or for a game night dessert! 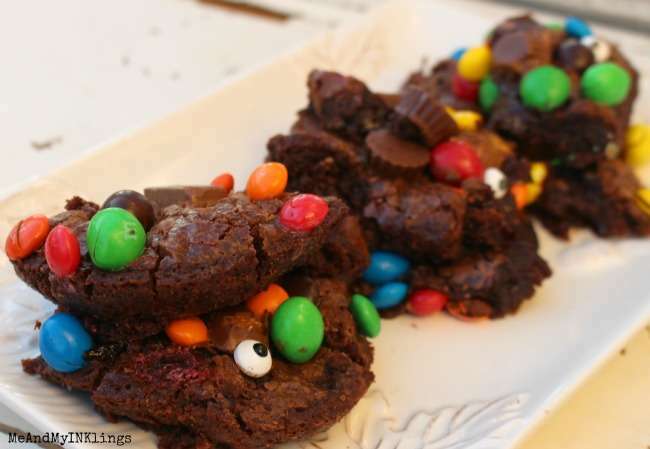 Halloween Candy Brownies: How adorable are these? Your little ones would love helping you to create a delicious ‘brownie concoction’! 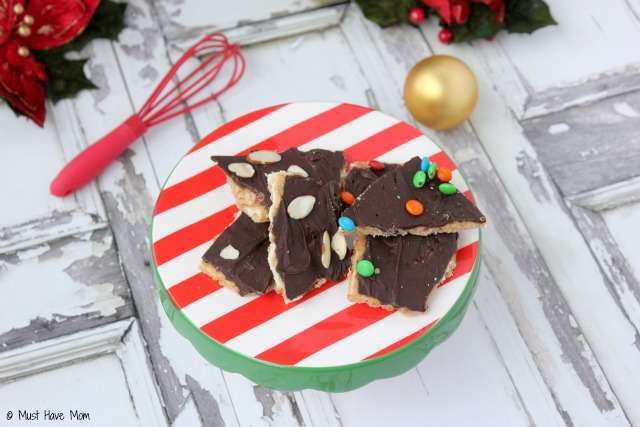 Saltine Cracker Toffee: Not only is this a perfect holiday treat to make for family and friends, it’s also a perfect way to use your leftover Halloween candy! Blessing Bags: This fits hand in hand with donating the candy, but it goes a step farther. What about creating blessing bags with the candy? You can head to your local dollar store, grab some cute bags and add a few pieces of leftover candy, as well as a few other items that people may need during the winter (think tissues, toothbrushes, socks, gloves, etc.). Whenever you are out and see someone who needs help, hand them a blessing bag. 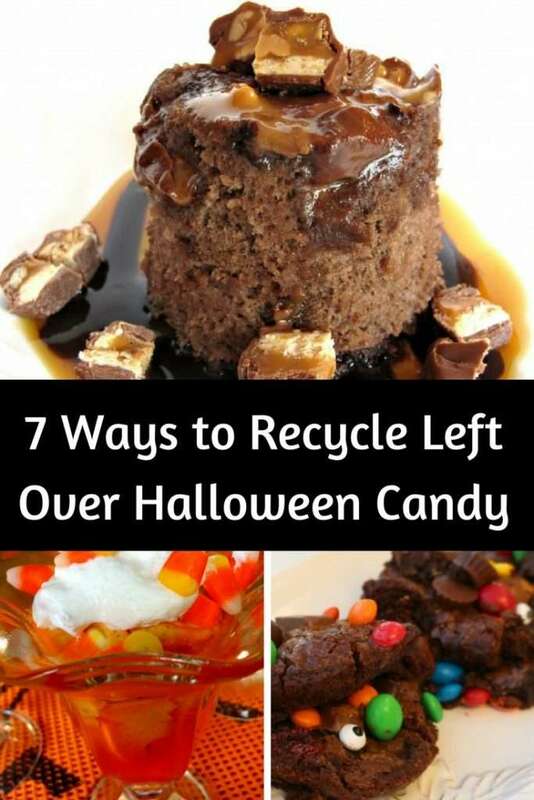 This is a great way to teach your children giving and charity and a perfect solution for leftover Halloween candy! 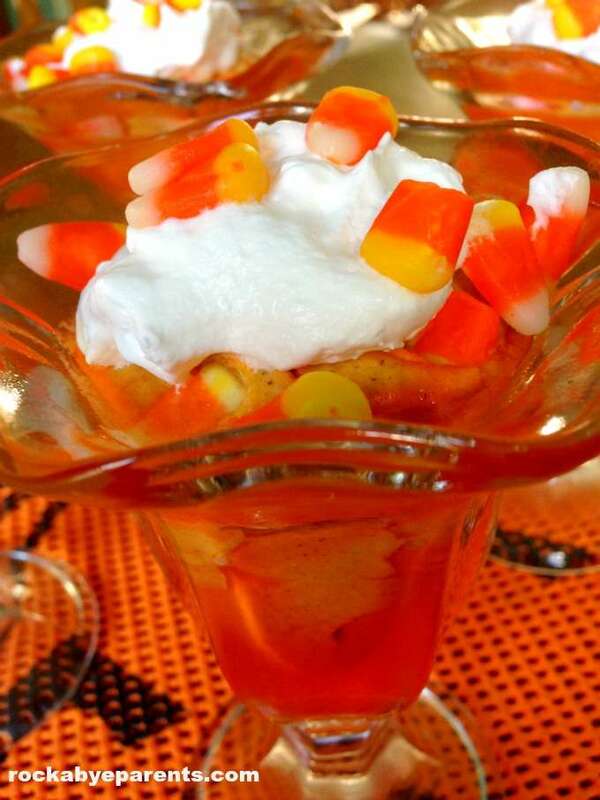 Halloween Mousse: Wouldn’t this be the cutest movie night dessert or treat?